it had two interesting novelties: the automatic gearbox Easy-R will be found on the diesel engines and the Duster will have a new limited edition called Essential. Although Dacia didn’t had any world premieres at this year’s Motor Show in Geneva, there is still a novelty that the Romanian car manufacturer presented at the first important European motor show of the year. It is the launch of the automatic gearbox Easy-R for the 90 HP diesel engines of the range (Logan, Logan MCV, Sandero and Sandero Stepway). The automatic gearbox was launched last year for the 0.9 TCe engines with 90 HP, and the launch for the diesel engine will complete the range of engines available with this gearbox. 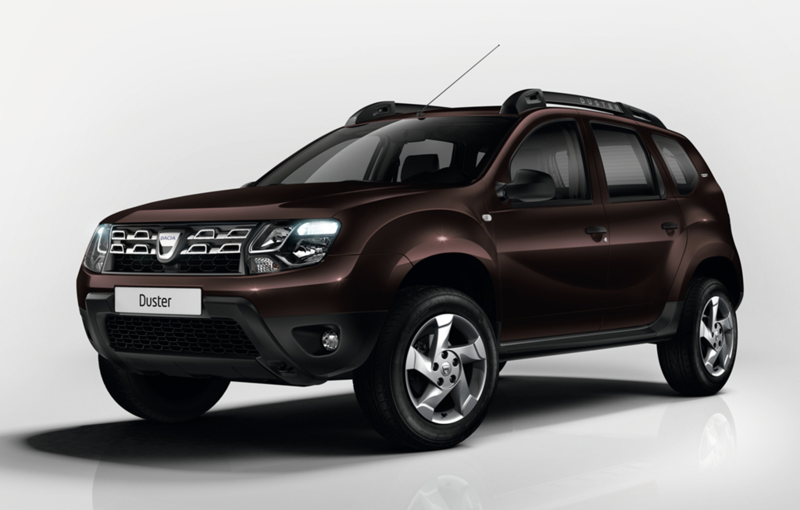 Another important premiere was the new limited edition of Duster that will be extended on all Dacia models. The new limited edition will be available on only some European markets, and will be launched under different names. 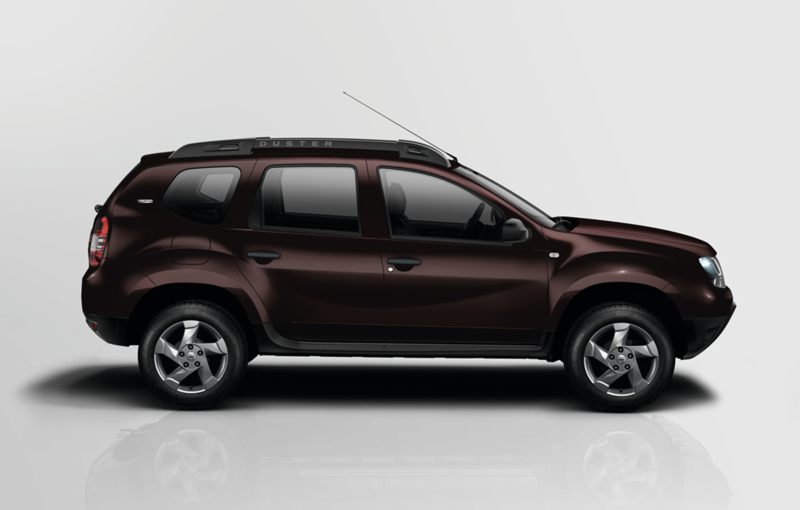 Generally called Duster Essential, the new limited edition has a new body color (Tourmaline Brown), a new set of alloy wheels, badges dedicated to the new version, and the fact that eclectic front windows, central locking, and the Bluetooth and USB connection come as standard.